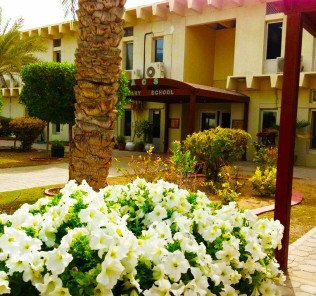 •	We would have liked to see the Nord Anglia International School Dubai broaden its IB offer to include the Career-related Programme - we think it is missing a rare trick. 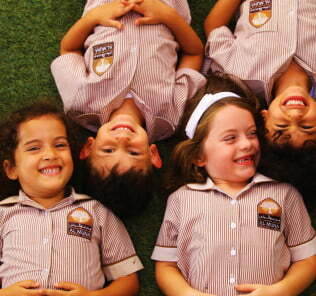 A school that justifies its place within the elitist Tier 1 premium schools in the UAE, Nord Anglia has a recognized history in supporting academically gifted children. That it has achieved so much, so quickly is absolutely remarkable. The Juilliard Performing Arts programme has the potential to lead performing arts provision within the UAE and provide a natural home for gifted child in music, drama and dance. 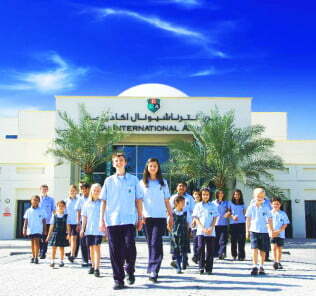 “Nord Anglia International aspires to be the best school in Dubai. We challenge and empower our students to develop new ways of thinking and raise their expectations of what they can achieve. We connect every child globally through our worldwide Nord Anglia network. Every child learns the social graces, confidence and skills that are critically important outside purely academic pursuits so they will thrive on graduation. 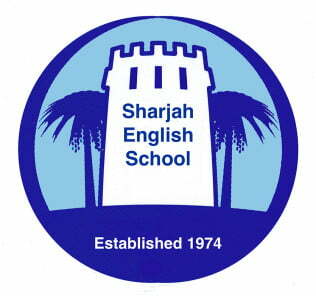 Rigorously selective (although it is not just about the academics), Nord Anglia International School Dubai has swiftly established its reputation as a high performing school within the UAE premier league of elite schools. The schools is rapidly expanding with a student role jumping some 743 students to 1198 students in 2015, to some 1380 students, aged three to sixteen years of age in July 2017, to 1524 students in 2018-19. Around 60% of students are British and the broader student body is drawn from 80+ other nationalities; Italian, French, German and Australian children also have strong representation. 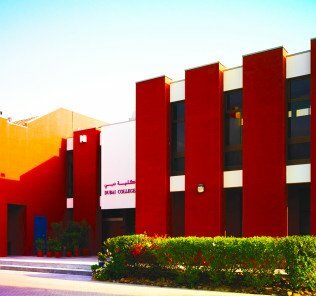 Offering full all-through education to Year 13, Nord Anglia International School Dubai has secured International Baccalaureate World School status and the KHDA “Very Good School with Outstanding features” rating, this after only its second inspection since opening in 2014. Nord Anglia received its first KHDA rating in 2017 achieving Good School status – with both Outstanding and Very Good features. The opening to full all-through provision has been one of the fastest in the UAE to date, a testament to both the investment made in the school from ‘Day One’ and the considerably expertise of Nord Anglia. 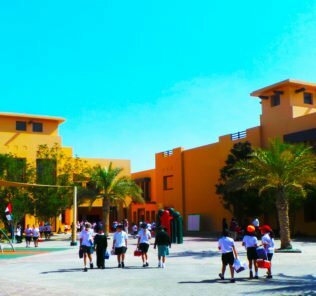 Within the sector, many see Nord Anglia International School as the benchmark for how to open a new outstanding school in the UAE. 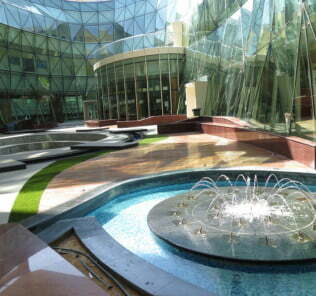 Nord Anglia International School Dubai offers 22+ options at IGCSE. Particularly impressive is the breadth of subject options offered across Design; Technology; Fine Art; Drama; and, Music. Around one in five Nord Anglia students win places at the world’s top 30 universities; there is a history of students receiving full marks on their IB diploma; and around 15% of all Nord Anglia Education students who sat the IB Diploma have historically achieved a score of around 40 or above, more than double the global average. In September 2016 the school launched its ground-breaking Performing Arts education programme, a first in the UAE, developed in conjunction with internationally renowned Juilliard. 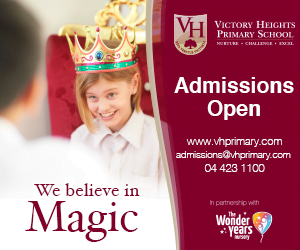 The aim is to provide all students, aged 3 to 18 years, access to a world class arts education, balancing and matching the rigour and excellence of its academic programmes and meeting the needs of gifted child in music, dance and drama. 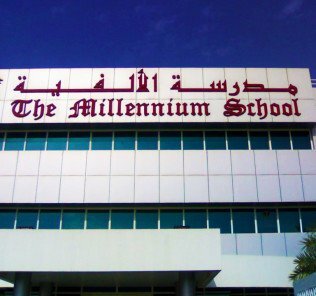 Facilities are targeted to meet or exceed those of Dubai’s elite schools, designed ground up to offer a “nurturing environment for students, as well as the next generation of athletes, statesmen, thespians and musicians.” To this end there are impressive open plan art studios, craft centres, a cleverly designed theatre space, urban classroom areas, a state-of-the-art auditorium, three refectories and extensive outdoor sports facilities including a swimming pool. With fees stretching from an eye watering AED 62,160 (the end point of a number of mid-tier schools in Dubai) and rising to AED 94,000, the costs of a Nord Anglia education will stretch the majority of parents, if they are remotely affordable at all. Fees align with the most expensive in the UAE – but they buy you a Tier 1 education without compromise. Feedbackj from parents has been outstanding, with a particular focus on the exceptionally individualised whole child and academic education each child receives. 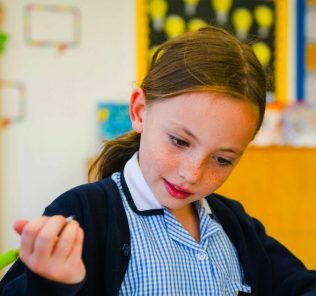 Fabulous, genuinely ground breaking school for academically gifted children, and particularly polymaths with abilities in languages, Nord Anglia School is in our view an outstanding one. This is not a school for weaker ability children – and that’s not a criticism. Do not expect any deviation from the IB Diploma – a hugely ambitious qualification even for bright children. It’s one that arguably is ill-suited for non-linguists too. We believe that even selective IB schools would benefit from offering the International Baccalaureate Career-related Programme because of this, a qualification not offered currently or in the pipeline. There are strong arguments that in a Tier 1 like this, provision of subject choice should come with the territory and just because a child is academic, does not mean that many will not be vocationally and technically minded too. But these are early days for the International Baccalaureate at Nord Anglia International School Dubai with the first IB Diploma graduates not due to sit for the Diploma until 2019. 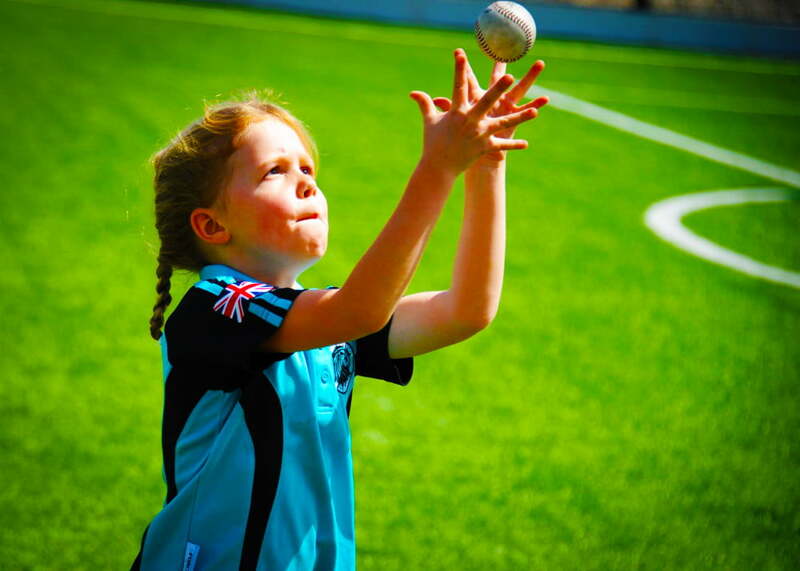 Nord Anglia International School is confident in its selective admissions procedure that it will carry its children through to excel – and certainly the statistics of its achievements across IGCE and its schools more broadly at IB support this. 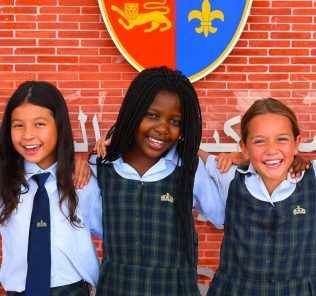 For the right children, Nord Anglia International School Dubai will be top of many parents’ shortlist of the perfect school – and rightly so. The rate of progress made by Nord Anglia International School Dubai since launch is absolutely remarkable and questions just what the school is capable of in the medium term. The sky would seem to be the limit. Nord Anglia International School was officially shortlisted for the Best Blended Curriculum International Baccalaureate School in the UAE in the annual SchoolsCompared.com education Awards 2019 in association with Dubai Parks and Resorts.